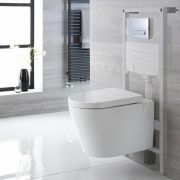 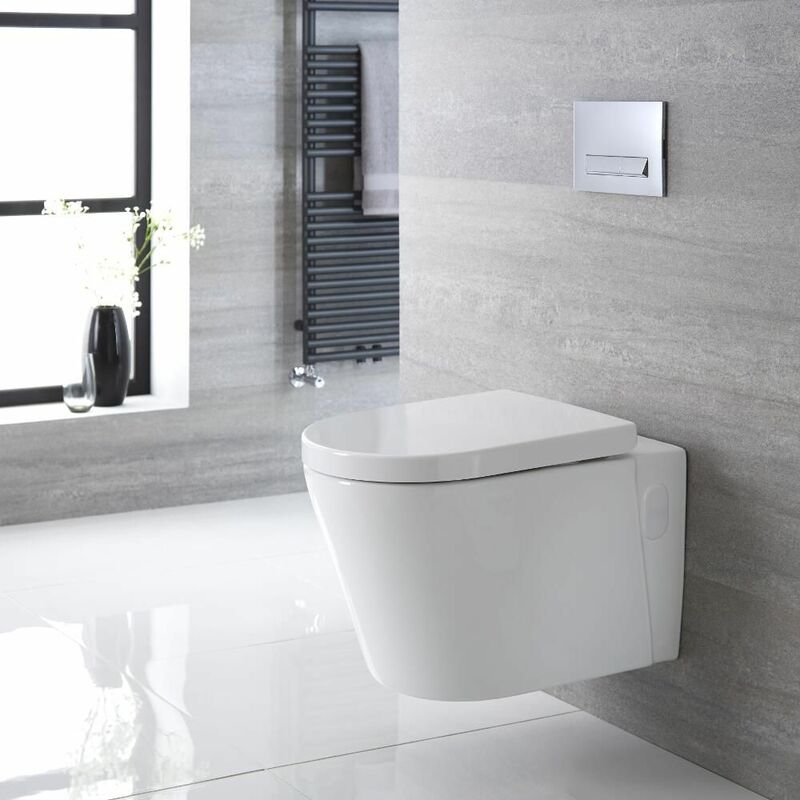 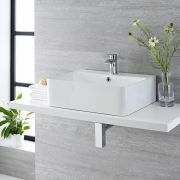 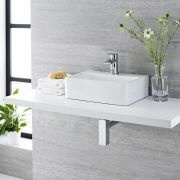 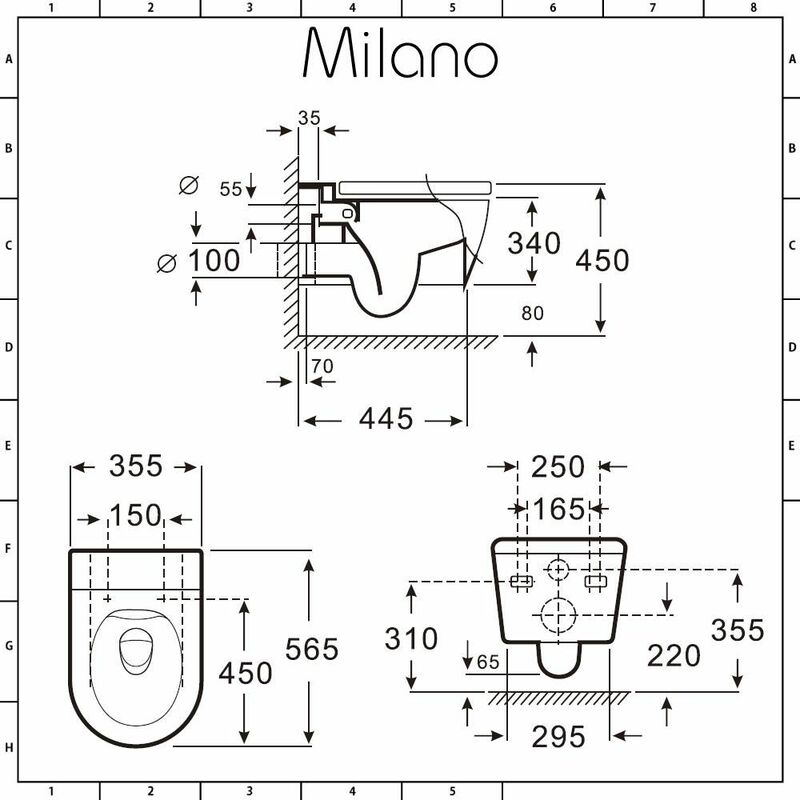 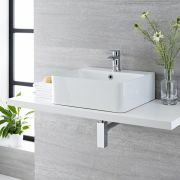 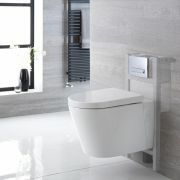 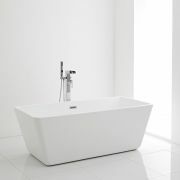 Featuring a contemporary design and curved lines, the Milano Farington wall hung toilet is the perfect choice for your modern bathroom. 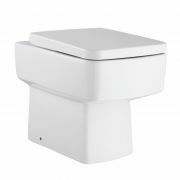 Crafted from premium quality ceramic, this toilet has a wall mounted design to enhance a sense of space and to create a minimal look. 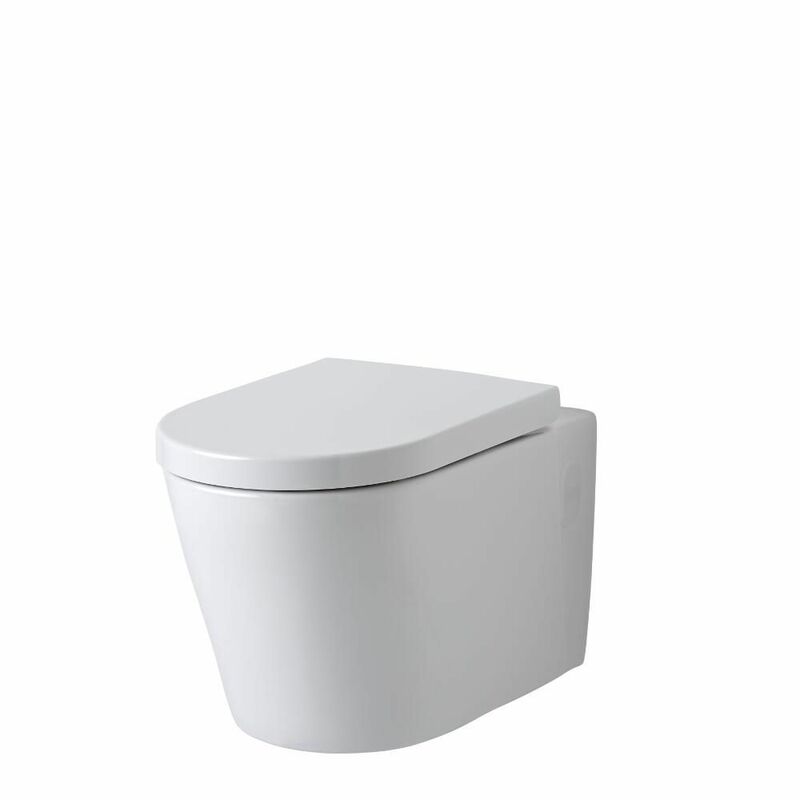 The white glaze finish is hard-wearing and easy to clean. 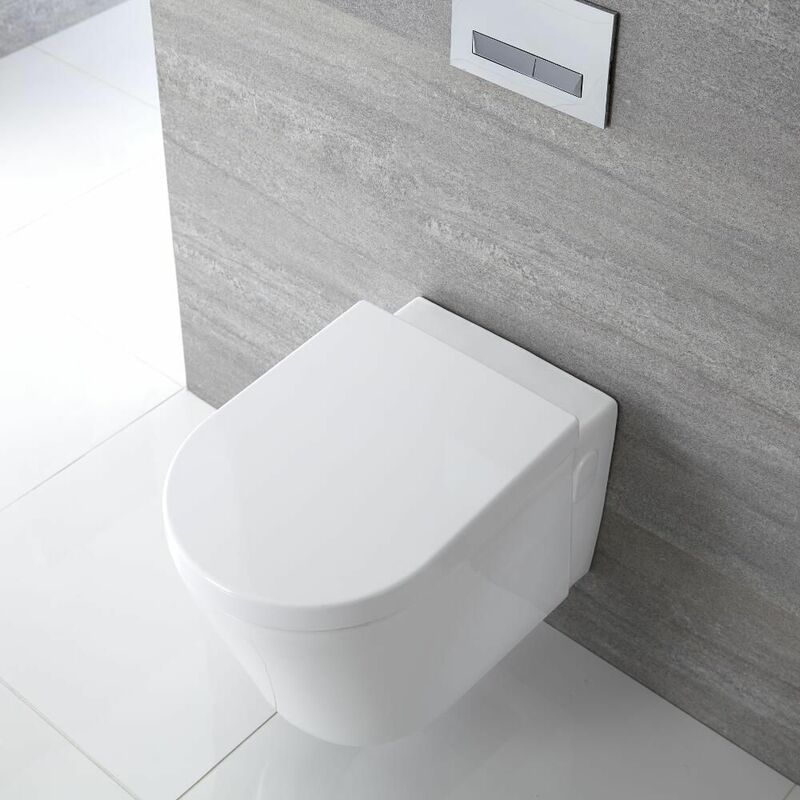 The supplied toilet seat is easy to remove thanks to the quick release mechanism, while the soft close hinges minimise noise and reduce wear and tear. 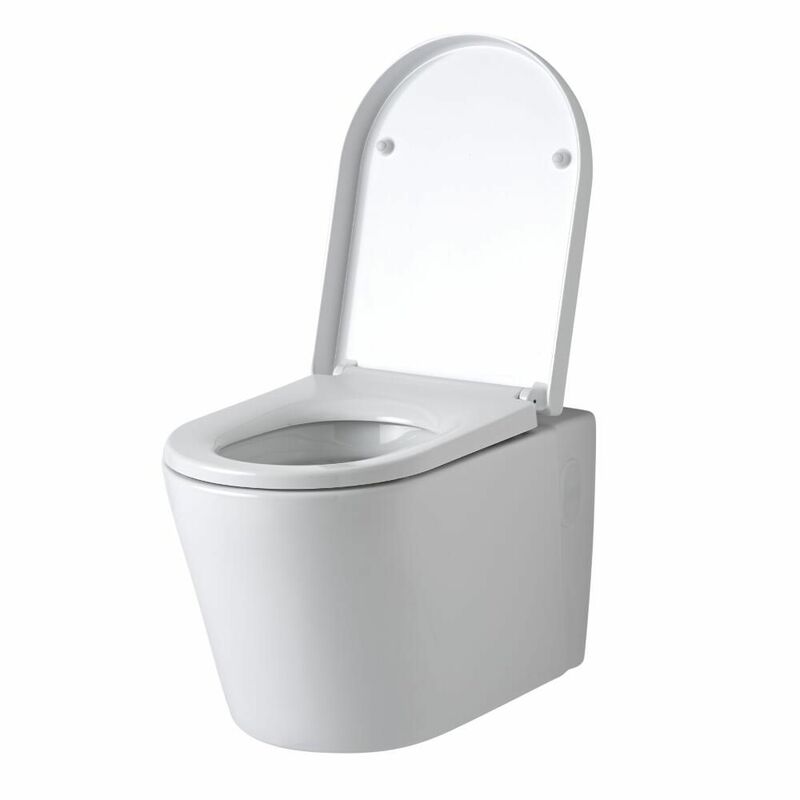 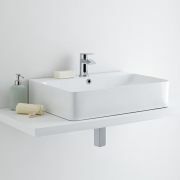 Please note: cistern, wall frame and pan fixing kit not supplied - see our recommended essential products above.